After Antarctica offers an unprecedented, intimate portrait of Will Steger, a pioneer who defied the odds to become one of the world’s most admired conservationists. A formidable voice calling for understanding and the preservation of the Arctic, Steger is best known for his legendary polar explorations. In 1995, Will Steger joined Amelia Earhart, Robert Peary, and Jacques-Yves Cousteau in receiving the National Geographic Society’s prestigious John Oliver La Gorce Medal. In 1996, Steger became the National Geographic Society's first Explorer-in-Residence, and in 2007, he received the prestigious National Geographic Adventure Lifetime Achievement Award. 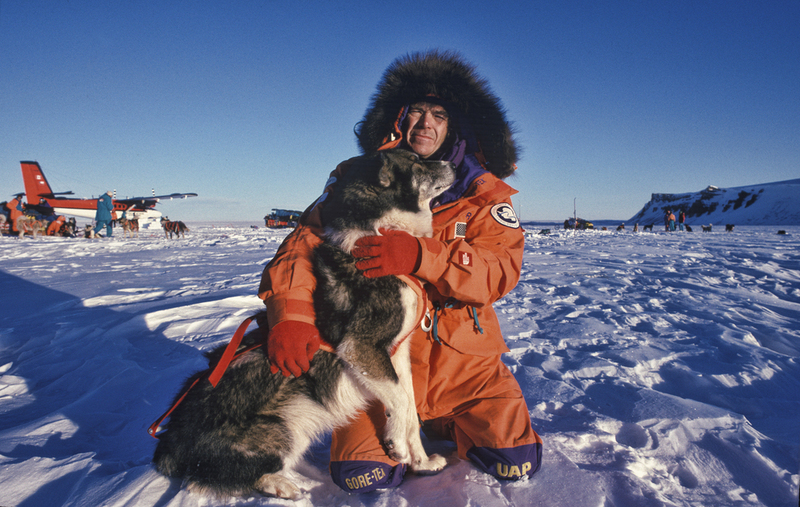 Having testified before the U.S. Congress on polar and environmental issues, he has become a recognized authority on polar environmental concerns. Steger is a trailblazer: simultaneously adventurous, quick-witted and ferociously focused. He has met with the Prime Minister of Japan, spent an afternoon with the Bushes in the White House’s Rose Garden, talked politics and the environment with Al Gore, traversed Baffin Island with Richard Branson, and has made history through his expeditions numerous times. Today, Steger continues to venture on groundbreaking expeditions, and is currently living off-the-grid in a log cabin he built entirely by hand. Since the expedition, Steger founded Climate Generation, a nonprofit that empowers individuals to engage in climate change solutions. He is the author of four books: Over the Top of the World , Crossing Antarctica, North to the Pole, and Saving the Earth.